Well, I graduated college last Sunday and picked up and drove to Colorado. I got into Boulder on Wednesday and ran Boulder Creek that afternoon, then drove down to Buena Vista and ran the Numbers, which it turns out is pretty great at high water. Friday, we ran Browns Canyon — also pretty good, with some better play on it than the Numbers. 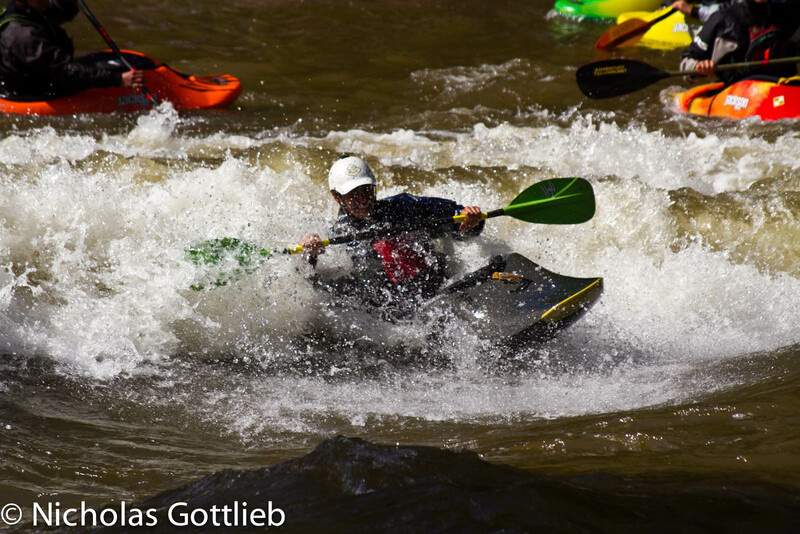 Saturday, we ran the Royal Gorge of the Ark, which at 4000 cfs is great big water class IV. Sunday, I surfed for a bit in the Salida playhole (which was a wave) and stuck my first donkey flip ever…I don’t playboat very much. Unfortunately, I haven’t taken many pictures except for at the play spot so far. 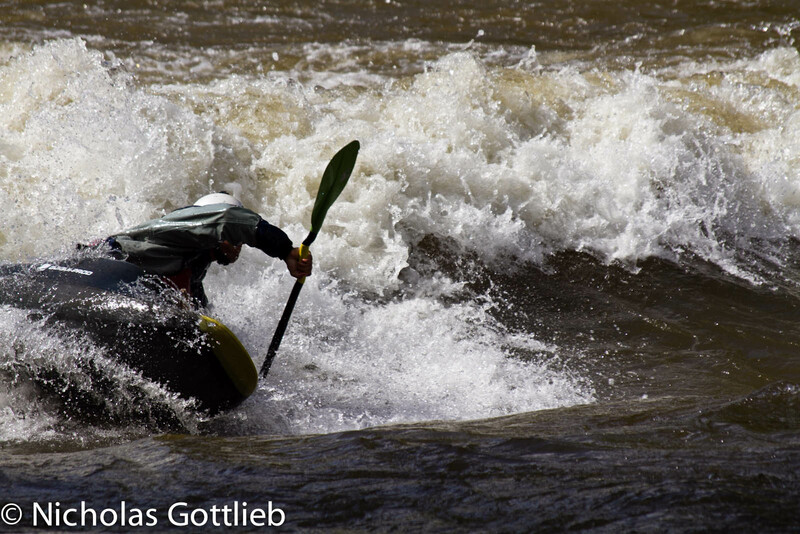 Justin Crannell blunting a carbon boat on the Salida wave. 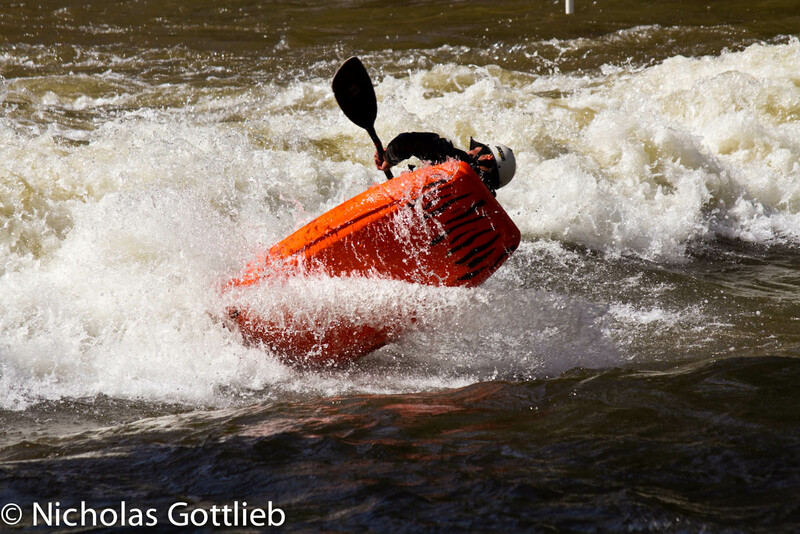 The men’s freestyle comp went well with Mathieu from France absolutely killing it. His first prelim ride he came out, threw a big entry move, and proceeded to hit every big trick that one could on the wave. Justin carving on the wave…it wasn’t a great wave, but it wasn’t terrible either. 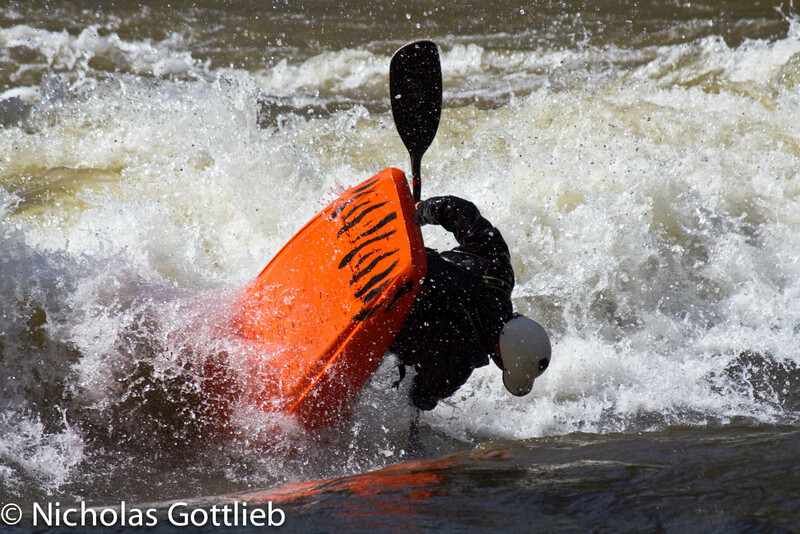 Quentin (not sure of his last name) throwing a big backstab on the Salida wave. Quentin about to hit a huge Pistol Flip…only a couple of these were stuck during the comp. I’m back in Boulder right now picking up a brand new Nomad 8.5 tomorrow in Denver and then sticking around for another day or two before moving on…Looks like we may head to Wyoming potentially looking at the North Fork of the Little Wind or some other hike-in stuff around Jackson.